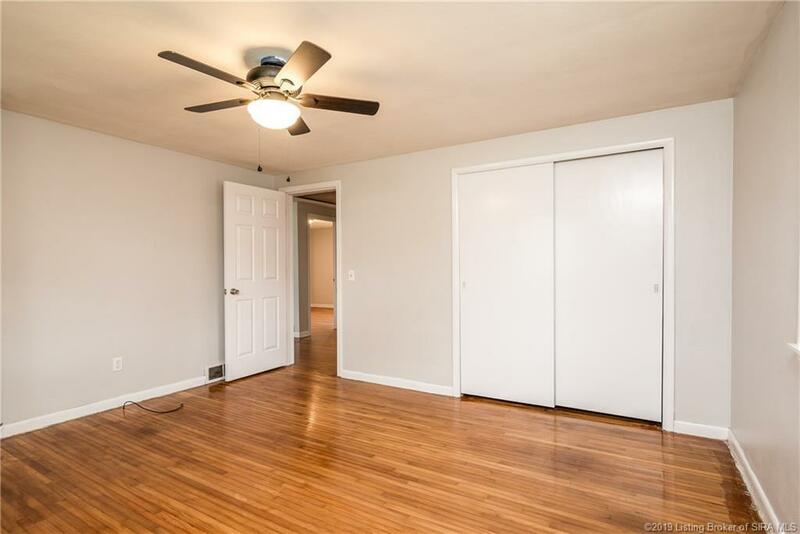 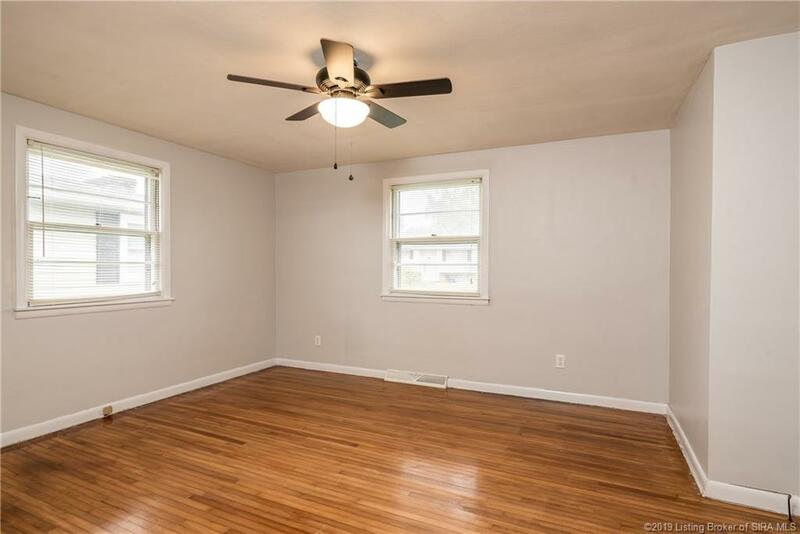 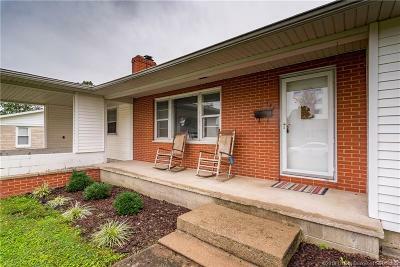 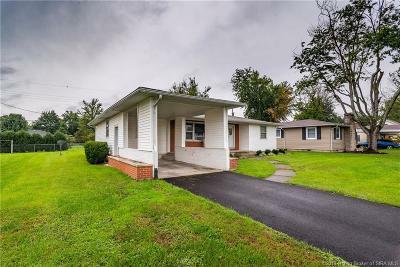 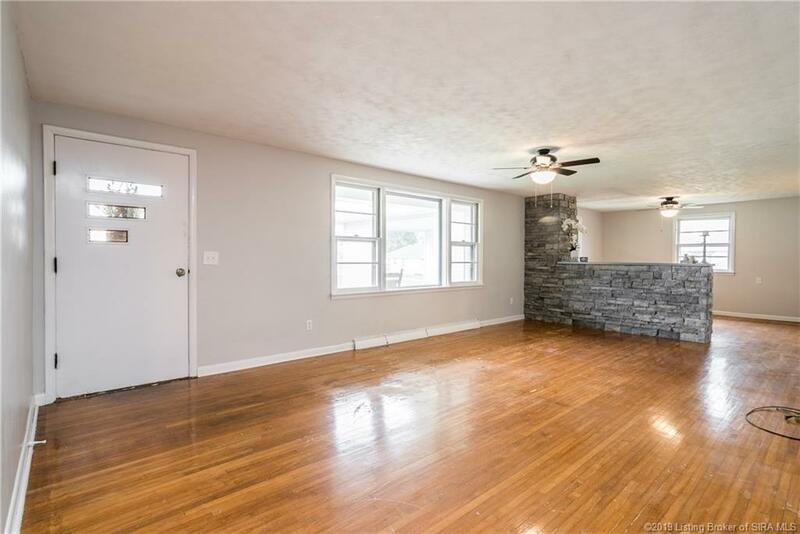 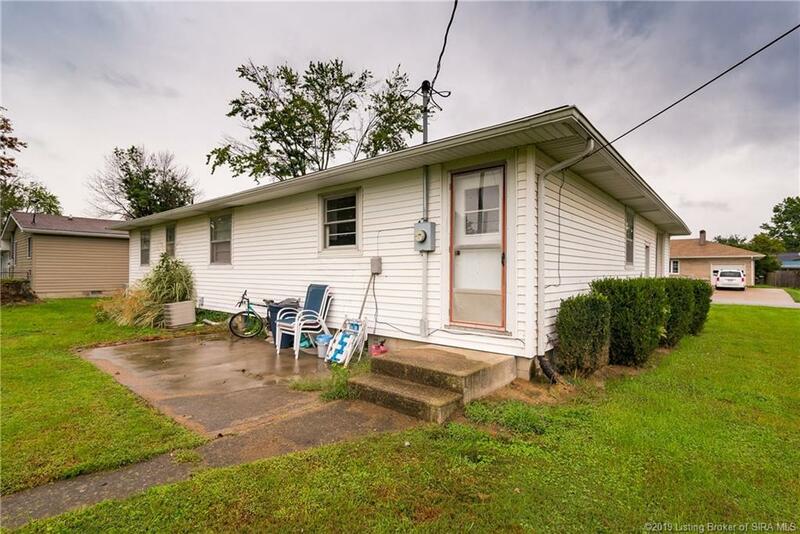 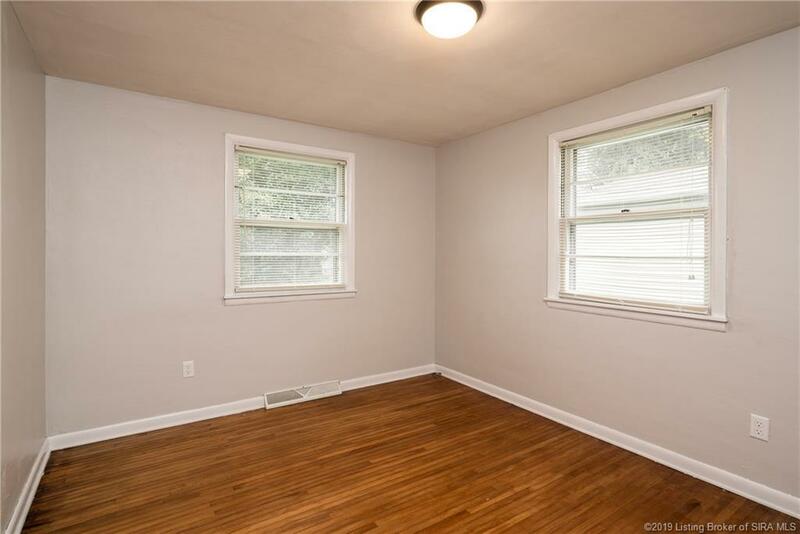 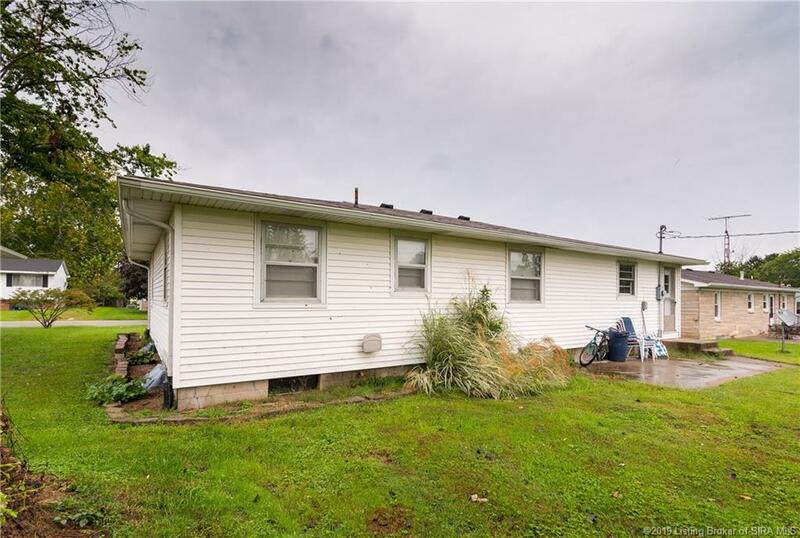 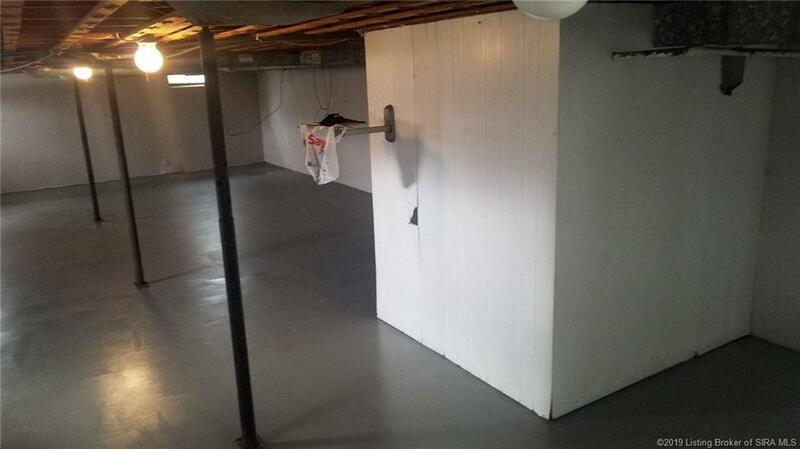 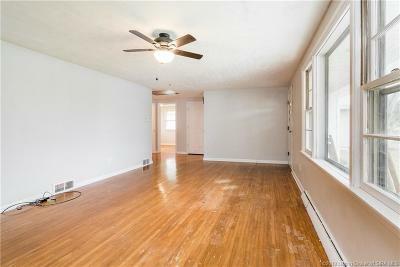 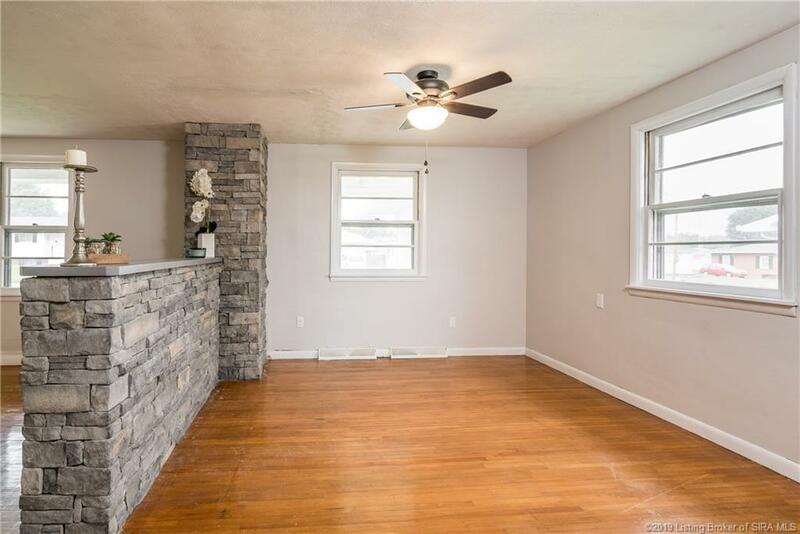 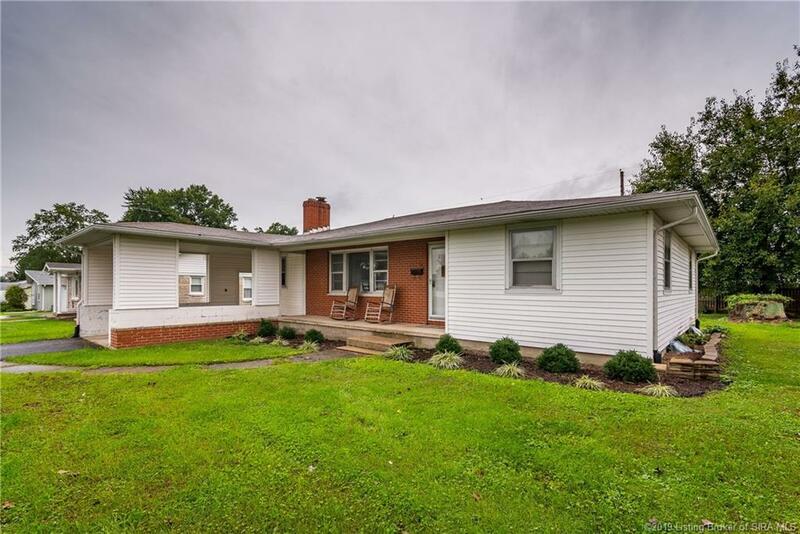 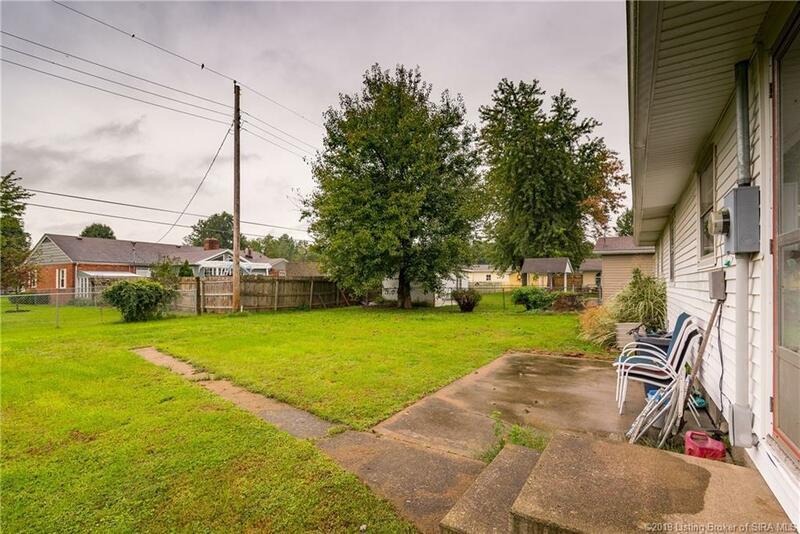 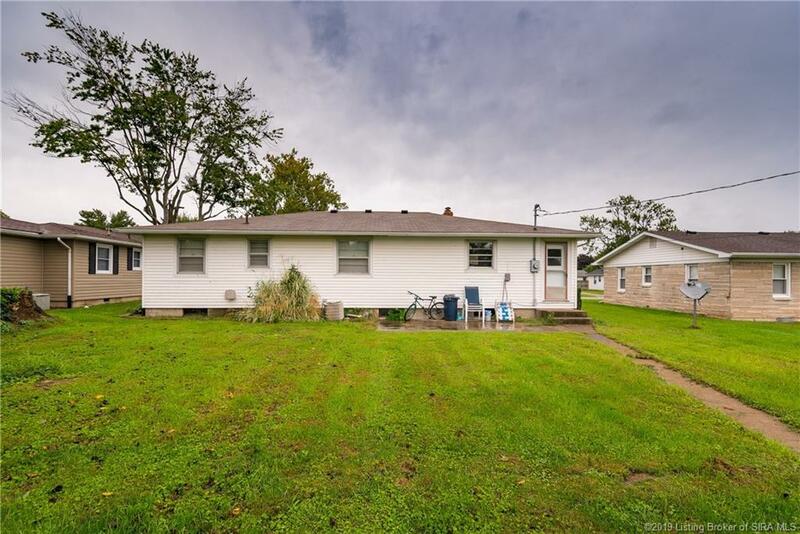 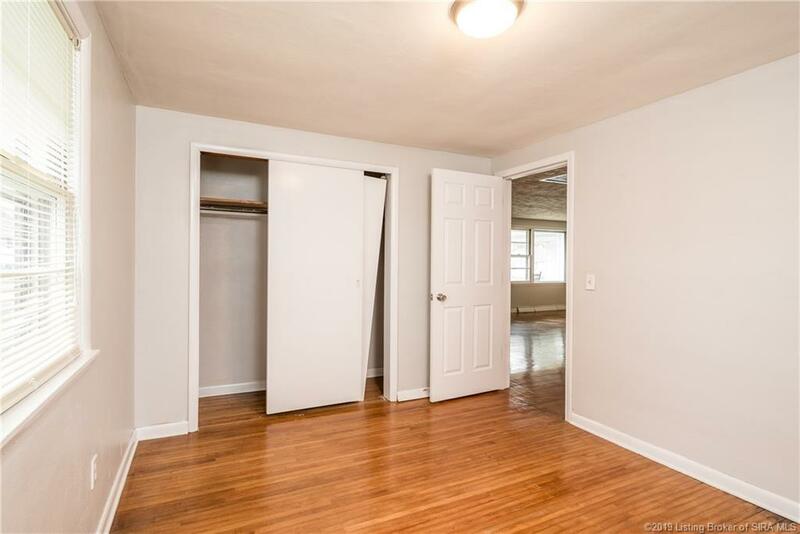 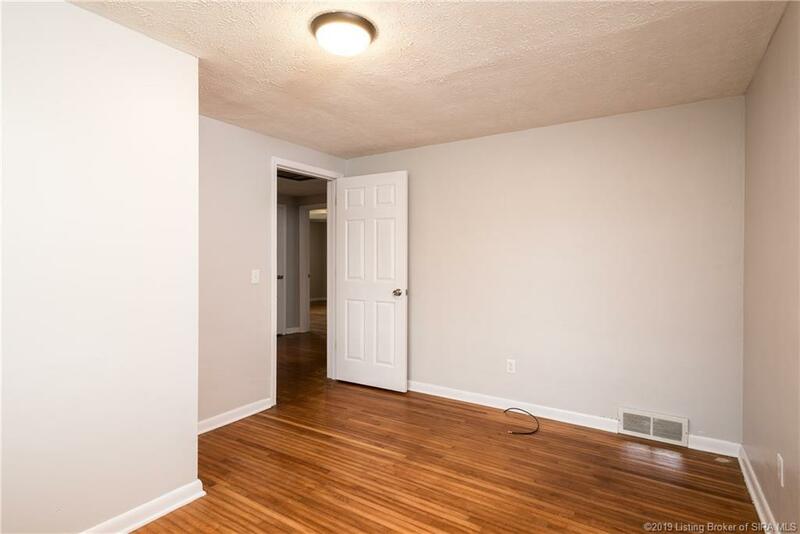 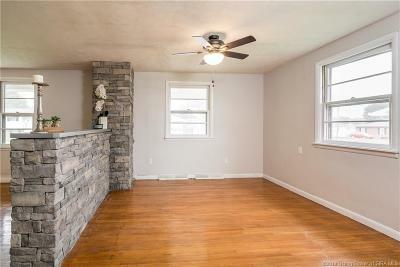 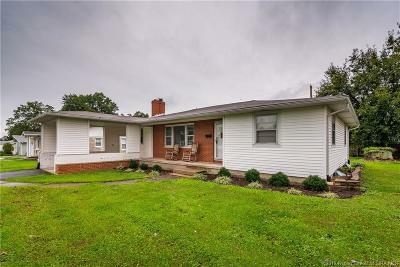 MOVE IN READY Gleaming hardwood floors in this new remodeled 3 bedroom, 1 bath full basement brick front home in a wonderful neighborhood. 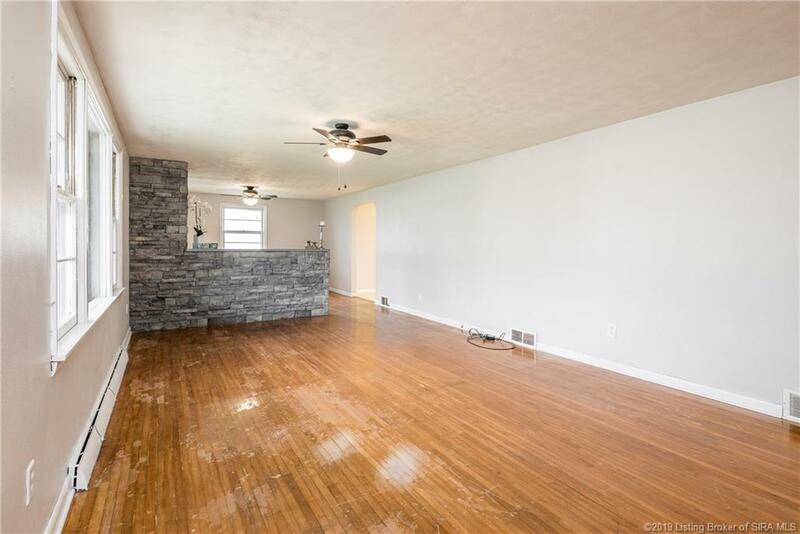 Huge living room with hardwood floors, natural light and dining room with coronado stone feature that brings style to both rooms. 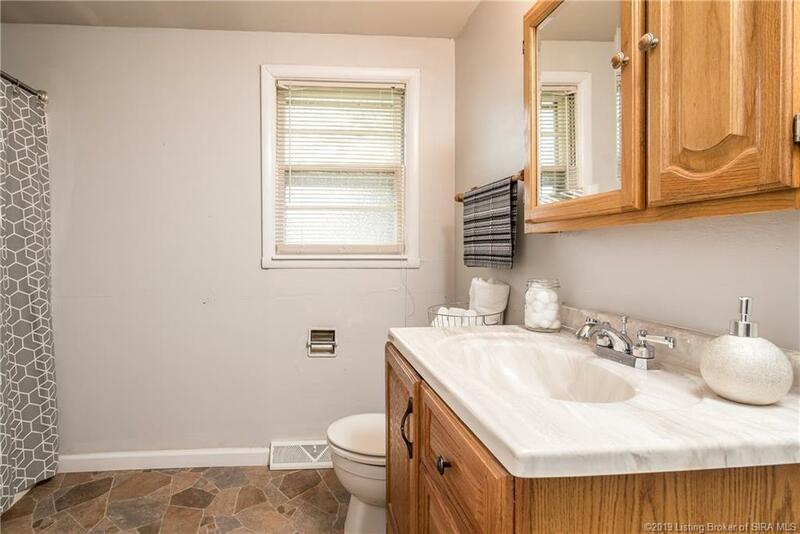 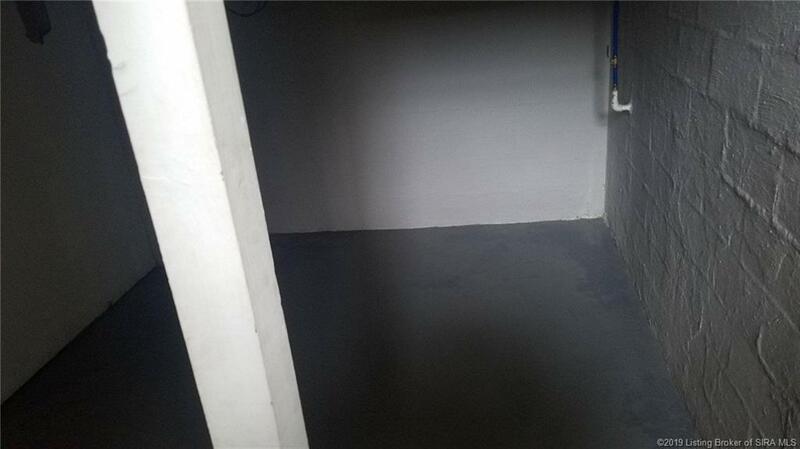 Large bath with tub/shower unit, new vanity and faucet. 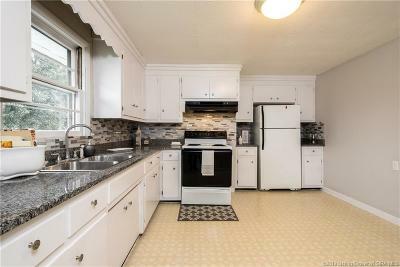 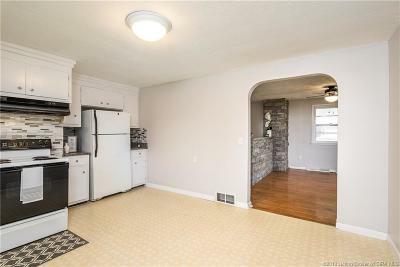 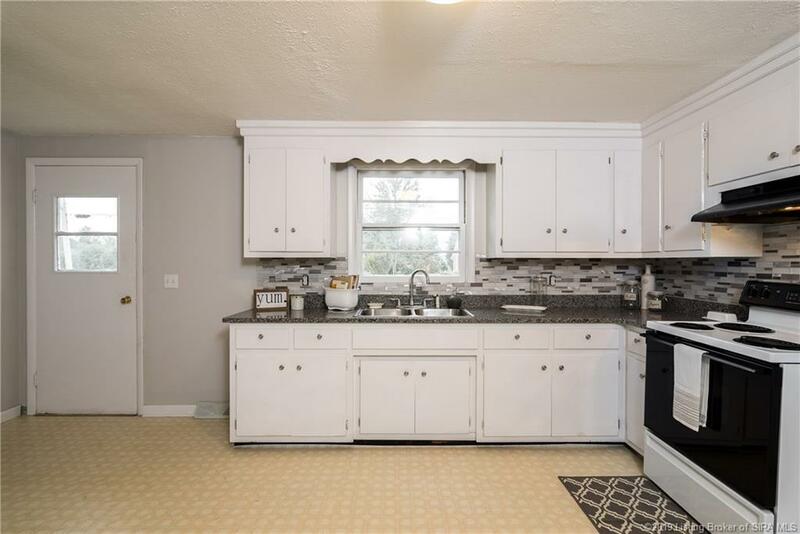 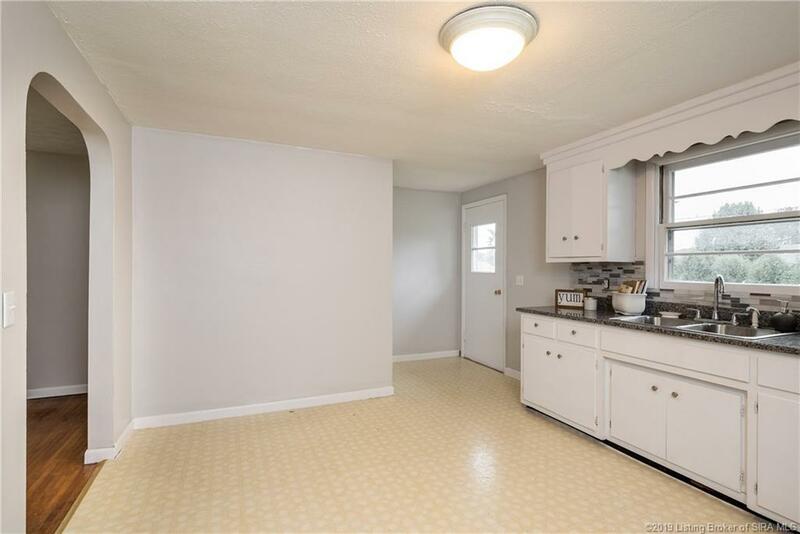 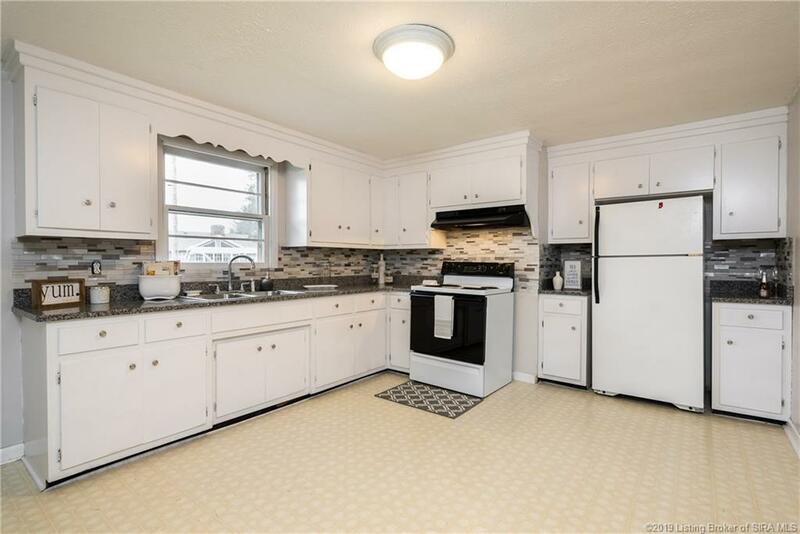 Eat breakfast in this updated kitchen that has new granite countertops, all appliances stay, lots of white cabinets with ceramic backsplash, new faucet and stainless sink. 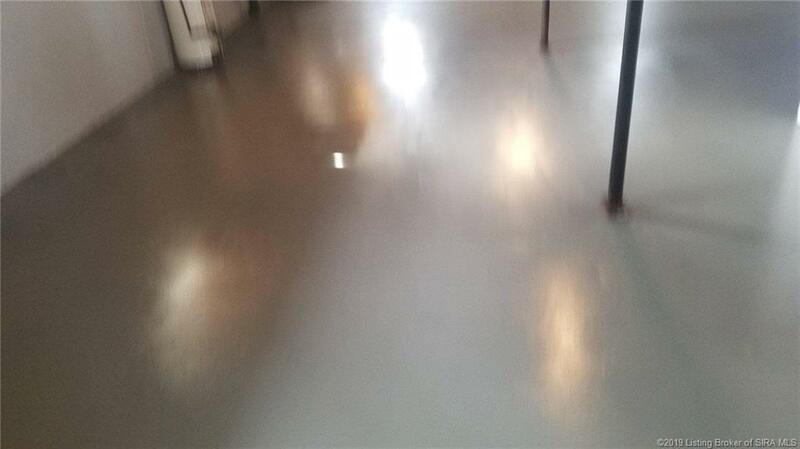 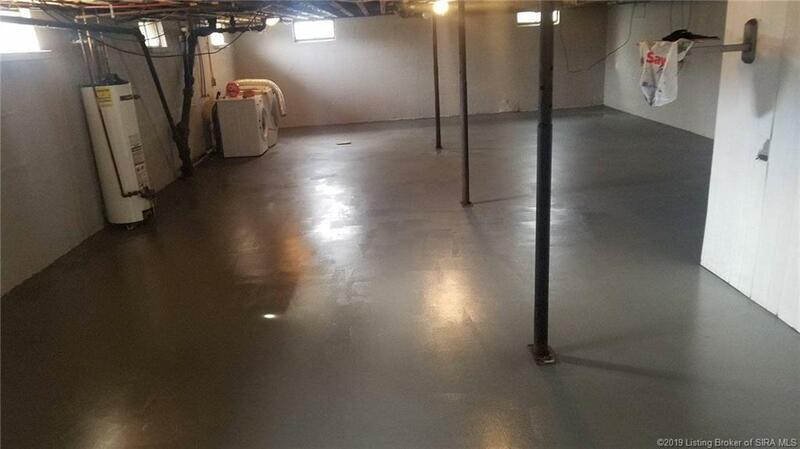 Newly paved drive with carport. 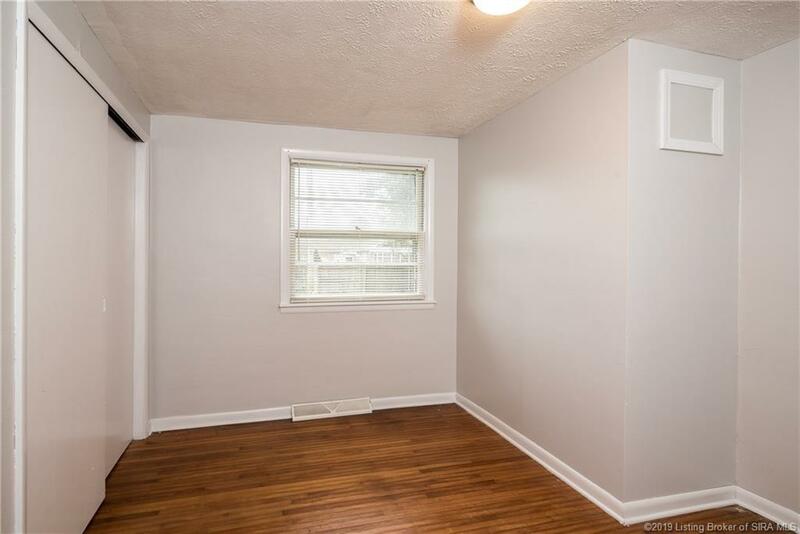 APPRAISED VALUE. 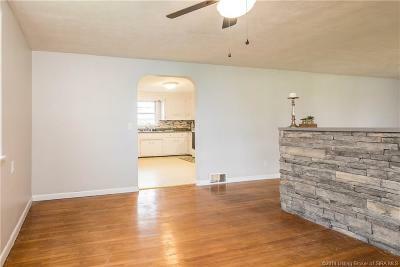 Get equity the day you buy.